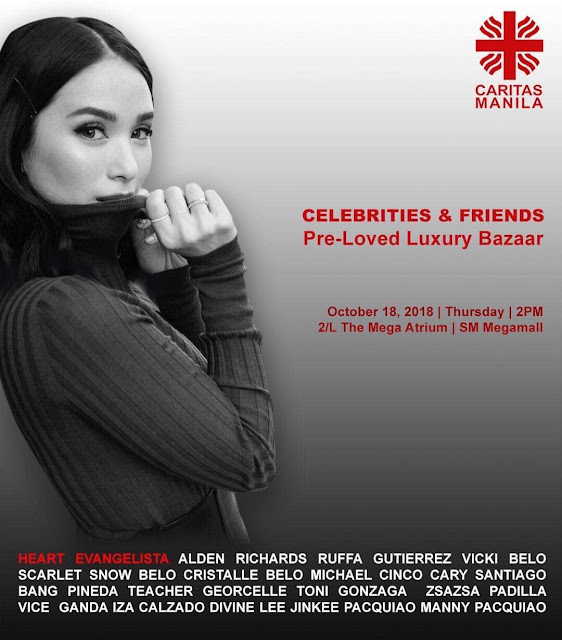 Caritas Manila will be holding its second celebrity bazaar this coming October 18, 2018 at SM Megamall's 2/L The Mega Atrium, from 1pm to 10pm! For a fee of P500, you can buy yourself entrance to this year's celebrity bazaar for a cause. The bazaar will feature pre-loved luxury items from several of this generation's biggest stars like Alden Richards, Ruffa Gutierrez, Scarlet Snow Belo, Toni Gonzaga, Vice Ganda, Iza Calzado, Michael Cinco, and many more. 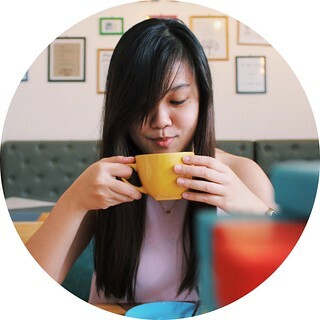 Proceeds of the event will go to Youth Servant Leadership and Education Program of Caritas Manila, which sends and supports the less fortunate but deserving students nationwide get a degree from their college or university of choice. For more information, visit Caritas Manila at 2002 Jesus St. Pandacan Manila. You may also call 562-0020 to 25, email caritas_manila@yahoo.com, or visit their website at www.caritasmanila.org.ph.